Most discussions of gender differences in hair length seem to argue that men have had "long" hair in many cultures (such as the answers to "When and why did having long hair become associated with women, and short hair with men?"). However, I'm not interested in the question of "how long is 'long'". Rather, it seems to me that, irrespective of how long might be considered "long", in almost every culture I've read about, within that culture, women's typical hair length is normally noticiably longer than men's typical hair length. So, I'm not interested in comparing hair length across cultures, but rather with comparing typical hair lengths for each gender within cultures. Hence, my question: Has there been any culture where men typically have longer hair than women? The only possible culture that I've read about is ancient Sparta, where apparently men wore their hair long and married women cut theirs short. However, in the brief mentions I've read about this, I've never read anything about how long was the hair of unmarried women relative to that of men, so that anecdote doesn't necessarily prove to be an exception, or if it is, it might only be a partial exception. I have asked specifically about the Sparta situation in a separate question. EDIT: I am already aware of the question and answers to Have fashionable hair lengths ever been reversed from their current styles?. However, that question and answer does not seem to generalize to a culture-wide phenomenon. More importantly, there is nothing in the answer that indicates that "long" hair for men meant "longer" than what was typical for women, which is the crux of my question. So, my question is quite distinct from that one. I believe there were some North American tribes where that was common, but I'm having trouble coming up with proof. There's surprisingly little writing on traditional native hairstyles for women, particularly in individual tribes. However, its incontrovertible that many native men grew their hair as long as possible, so in their case it was at least as long as their women's. 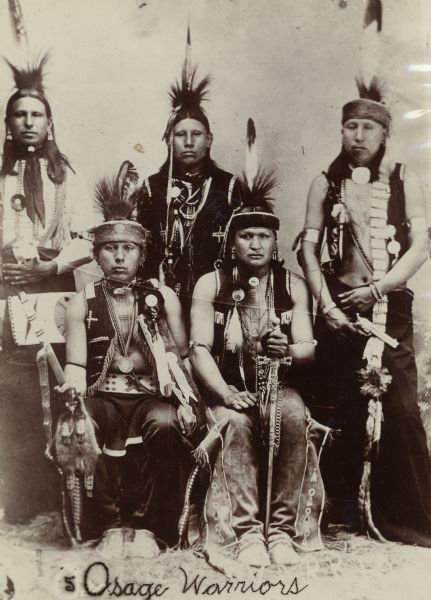 If you happen to live somewhere near "Indian Country" (as I do), it is not entirely uncommon to see men of native extraction with very long braids today. Nicholas I in 1851 forbid the practice of women shaving their heads (remember that Hasidic men do not cut their hair, so their hair is longer). hat tip to user6591 for correcting my error. Hasidic men do not cut their sidelocks, so on the aggregate, Hasidic men's hair is longer than that of Hasidic women (or at least those that practice the custom). Some ultra-orthodox Jewish women shave their heads and wear only a kerchief (called a tichel) on their heads. It is a lot easier to cover a shaved head than it is to cover a full head of hair under a wig. Most Hasidic Jewish women wear wigs. Modern orthodox women might wear only a hat that covers only part of their hair. I believe that in some cultures and some times it was considered immodest for women to show their bare hair in public. Thus women would wear their hair short enough to be covered up with hats or kerchiefs or whatever. If it wasn't considered shameful for men to show their hair, they might sometimes and some places have wore it longer than women. Not the answer you're looking for? Browse other questions tagged cultural-history fashion gender or ask your own question. Did unmarried Spartan women have longer hair than men? Was the painting of men's nails a rare practice in the mid-20th century?